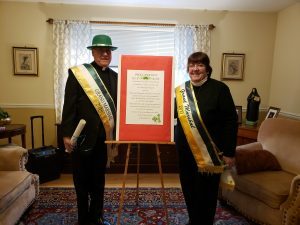 Due to the weather forecast for Wednesday, February 20th, the official proclamation at the Courthouse in Doylestown by the Bucks County Commissioners declaring Monsignor McCormac the Grand Marshal of the 2019 Bucks County St. Patrick’s Day Parade was cancelled. 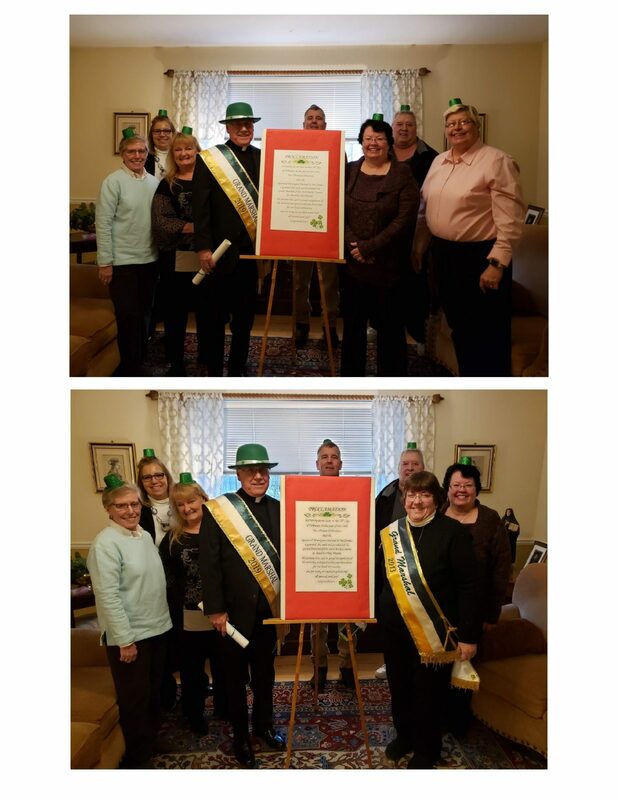 Thanks to the quick thinking of Betty Brooks, 2013 Grand Marshal, and members of the Parish staff, the Proclamation and Bestowing of the Sash still took place. 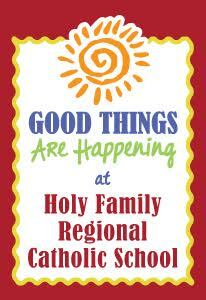 Click here to view the ceremony and here for Monsignor’s remarks. Click here to view more pictures of the ceremony. 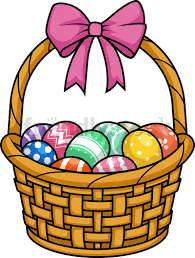 For more information on the Bucks County St. Patrick’s Day Parade, visit @BucksIrishParade.